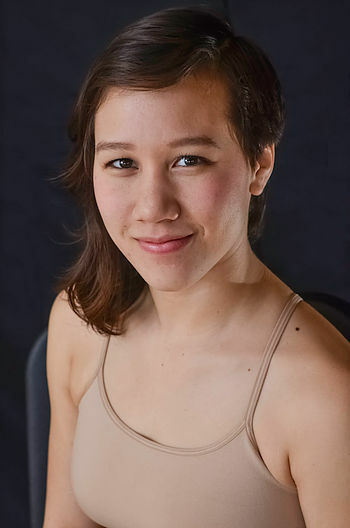 Ms. Andres is currently living in Boston, Massachusetts and working as a dancer and collaborative artist with Lorraine Chapman The Company, as well as performing as a solo artist, WISTY. She is the Head of House Management at Green Street Studios in Cambridge, MA and teaches dance and fitness classes in the Boston area. She also has over 4 years of experience in choreography, and has shown her work in various festivals and venues. Ms. Andres also is a Master Level Reiki Practitioner, and plays the accordion. She enjoys being the "jack of all trades" and the challenge of mastering many different skills. BAC is happy to welcome Wisty to the faculty in 2016.